Uganda „The pearl of Africa“, a state in East Africa, is located at Lake Victoria and has about 37 million inhabitants. It is bordered to the east by Kenya, to the north by South Sudan, to the west by the Democratic Republic of the Congo, to the southwest by Rwanda, and to the south by Tanzania. 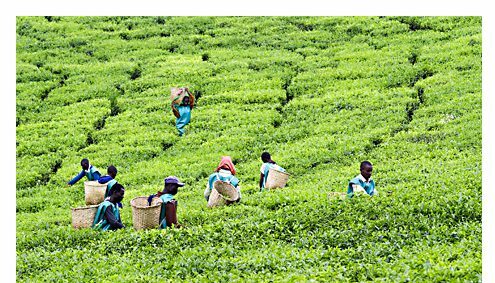 Uganda is the world‘s second most populous landlocked country after Ethiopia. In 1962, Uganda became independent from the United Kingdom. The capital is Kampala. 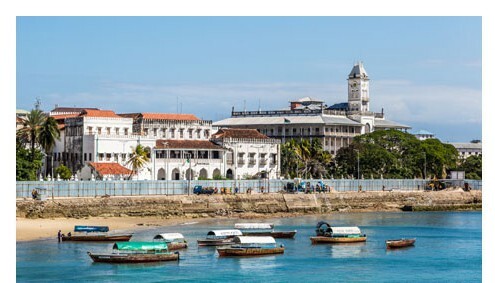 Swahili, a widely-used language throughout the African Great Lakes region, was approved as the country ‘s second official national language in 2005. Nine national parks and six wild reserves testify the natural beauty in Uganda. They are spread over the country and are mostly located near the borders and less in the center of the country. This protects different landscapes and living communities. The Bwindi Impenetrable National Park with its mountain gorillas is the highlight of any trip Uganda. 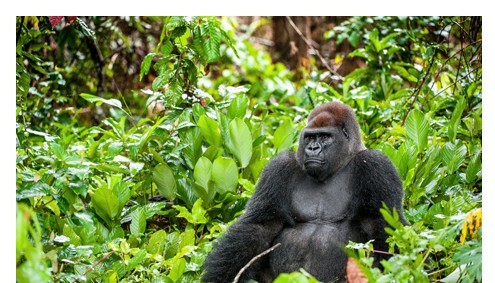 You start in Entebbe, ride in comfortable Safaricar through interesting landscapes, make an unforgettable gorilla tracking in dense rainforest, are the enormous animals to directly and experience it first hand. They fly to the completion of your journey back to Entebbe. Duration: 3 Days Price: 1.090 USD p.P. The Rwenzori Mountains in western Uganda is situated on the border with Congo, the highest mountain in Africa. The Ruwenzories are still both every Trekkingfan as well as for amateur botanists a very special Higlight. Our tour takes you into the mystical world of the Mountains of the Moon, with a variety of animals such as chimpanzees, the Colobus monkeys and the primeval-looking Jackson's Chameleon. Duration: 8 Days Price: 1.395 USD p.P. 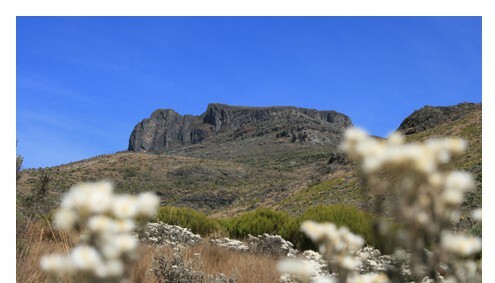 A special experience for mountain and trekking friends is climbing the majestic Mount Elgon. You walk through spectacular landscapes, dense jungle, bamboo forest and fantastic Riesensenezien and lobelia. Waterfalls and mountain lakes, abundant wildlife and the imposing caldera are the special highlights of Mount Elgon. Duration: 6 Days Price: 1.425 USD p.P. A beach holiday on the spice island of Zanzibar is the ideal ending to your African safari. After the exciting days in Uganda you can enjoy a few days of sun and beach. We have selected perfect accommodations for you. Exclusive Lodges on secluded beaches and small town hotels in Stonetown, we fulfill your wishes. 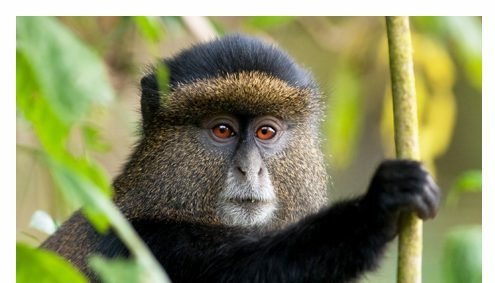 Join Ugandas Highlights Tour with the most known National Park of Uganda. Queen Elisabeth is on the very western part of the country. The Park stands out in terms of wildlife like no other National Park in Uganda. Grassland savannah, tropical forests, wetlands and two of the great lakes provide the right mix to an extensive range of large mammals and primates. And did you know that the Kazinga Channel has the largest concentration of hippos in the world? This Journey is the perfect decision if you like to discover the western part of Uganda without rough. While some itineraries require a lot of distance to travel you will enjoy shorter rides, commonly 2 nights at one lodge with visits to the most beautiful national parks of the country. Also you will discover some hidden spots like the magical Fort Portal Area. Of the biggest attraction the Gorilla and Chimpanzee Tracking are part of this journey. Duration: 15 Days Price: 4.755 USD p.P. 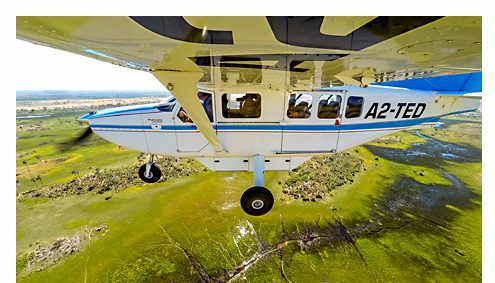 The flight safari is undoubtedly the most comfortable way of traveling around the great lake area. 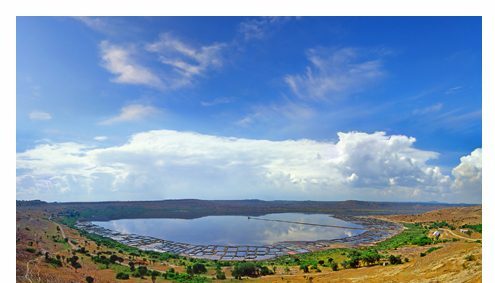 Long distances become a short flight with a panoramic overview over the green landscape, hills and lakes between the national parks in Uganda. Whether the flight from Entebbe to Murchison National Park or to Queen Elisabeth National Park, barely landed and the off-road vehicle is ready for you. Our Team driver is relaxed and looking forward to show you the beauties of his country. Duration: 8 Days Price: 4.095 USD p.P. Traveling to East Africa is always one of the most exciting holidays you can expect. The African city Kampala is booming while the national parks of Uganda still carry untaught wildlife like Gorillas, Chimpanzees as well as the “Big Five”. 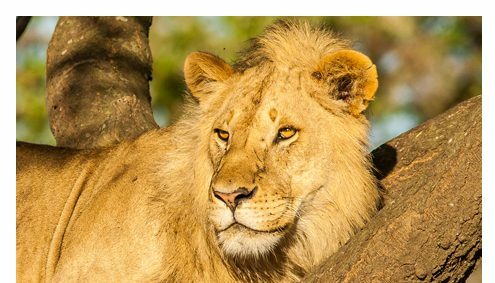 During this Fascination Uganda Journey you get the right mix of what Uganda has to offer with tracking, game drives, walking safaris and boat safari. Duration: 9 Days Price: from 2.295 USD p.P. A special experience for trekking friends is the climb of the majestic Mount Elgon Sipi Trail. You walk through spectacular landscapes, dense jungle and bamboo forest. The Sipi Trail lead you to the famous Tutum Cave, the largest cave in Uganda. On the Sipi Route you will hike through the most beautiful part of the rainforest on Mount Elgon and across the colorful flower meadow of the crater. Duration: 9 Days Price: 1.580 USD p.P. At the majesties Mountain range of East Africa lies at the most hidden secret travel attraction in the world. Gorilla, Chimpanzees and Golden Monkeys are three of the Primates you will discover up close with an extraordinary experience which will remain for your entire live. The hilly Landscape is one of the reasons which kept the Nature unspoiled til now. Duration: 12 Days Price: from 4.350 USD p.P. 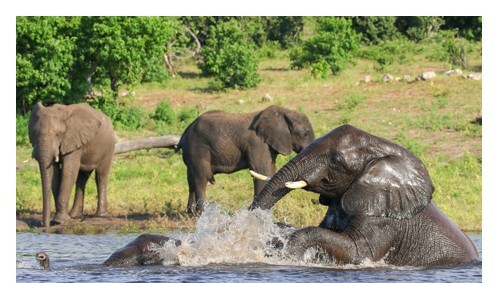 The Queen Elizabeth National Park is characterized by Lake Edward in the west and Lake Georg in the east. Both lakes are connected by the Kazinga Canal. 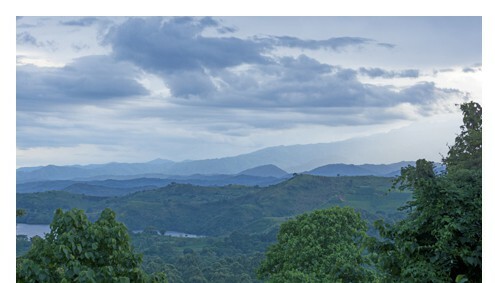 Not far away are the Ruwenzori Mountains, which characterize the landscape. Hippopotamuses, pelicans, and African buffaloes, elephants, lions, various antelopes, and more than 600 species of birds are all evidence of the ecological diversity of the national park. 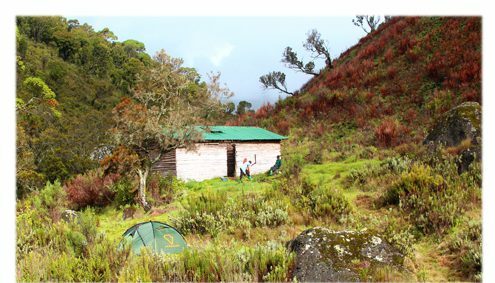 The Ruwenzori National Park has still preserved some of its inaccessibility and mysterious fascination. The 120-km long mountain range with glaciers, rivers, moors, lakes and moss-covered forests is one of the most impressive in the world. In the heart, it is the third-highest mountain of Africa – the Margherita Peak (5109m). Those glaciers are the one source of the Nile. The Ruwenzori has the most densely growth area of the earth. The largest protected area of the country extends over the Murchison Falls National Park. A spectacular waterfall of the Victoria Nile was named for this park, where Nile crocodiles and hippos live. The rare Uganda giraffe and the rare shoehorn stork are a special feature of this animal-rich savanna landscape. The Kibale National Park is known for its habituated chimpanzees. Its rainforests contain, among other things, 13 species of primates among them the Red Colobus as well as a larger stock of elephants. The national park covers 766 km² and is located about 40 km south of Fort Portal. Since 1994, the Bwindi Impenetrable National Park has been part of the World Natural Heritage and protects the habitat of 400 mountain gorillas. 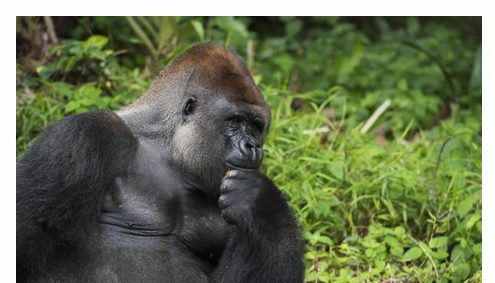 That is 50% of the world gorilla population. The national park is between 1160m and 2600m high. On a so-called gorilla-tracking, visitors have the opportunity to visit these threatened, habituated mountain gorillas. Thanks to strictly limited Gorilla Permits, the protection of the gorillas is guaranteed and the remaining habitat of the Gorillas are supported. For its geysirlike springs the Simliki National Park is known in the west of Uganda. It offers an enormously large variety of species, as two large landscapes overlap with their animal world. In the south lies Lake Mburo National Park, whose landscape consists open grassland, acacia forests, marshes and several lakes. 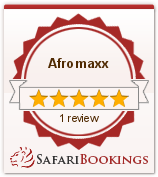 A special highlight is a guided walking safaris and horse riding. The hard-to-reach Kidepo Valley National Park in the extreme north-east of Uganda is the jewel for animal watching. Its landscape is dominated by the two valley systems Narus Valley and the Kidepo Valley.